The problem of under insurance has received considerable coverage in the press recently and British Insurers Brokers Association (BIBA) have issued a useful guide on how to avoid under insurance when arranging cover. We are strong supporters of ensuring that the sums insured are correctly calculated at the outset meaning our clients don’t have a further problem to deal with in the event of a claim. This is an example of what can go wrong when the building sum insured is incorrectly calculated when cover is arranged. This can happen for many reasons. As a specialist property broker, it is incumbent upon us to give advice to clients on how to calculate sums insured. 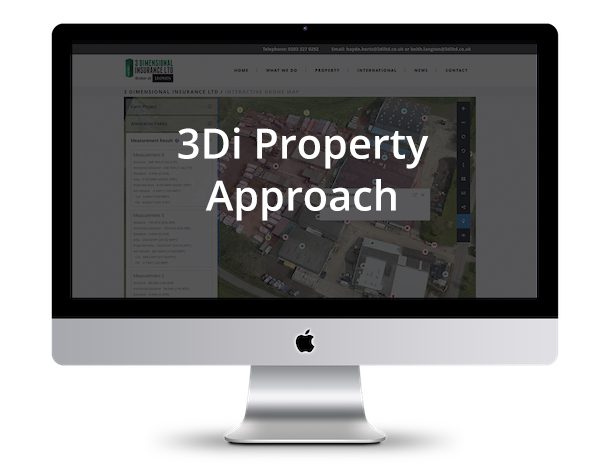 3Di have concerns for those people who arrange their property insurance via a non-specialist broker or online and are unlikely to receive the appropriate advice. The short term benefit of a financial saving can be costly should the Insured suffer a loss and find themselves under insured. We have highlighted above the problem of under insurance and the potentially disastrous effect of miscalculating the building sum insured but a policy with the average condition taken out would solve the problem. 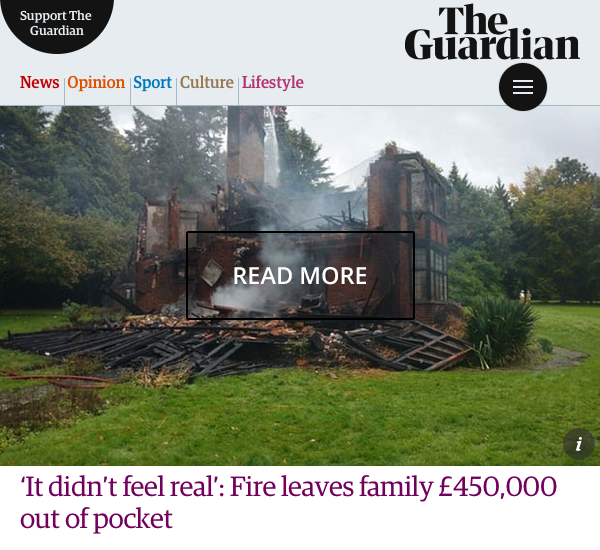 There would be no risk of under insurance should you have to make a claim and the insurer would meet the full cost of reinstating the building. Why risk the effects of under insurance when you don’t have to? 3Di can now offer an average free policy to all customers. The policies are issued by ‘A’ rated insurers and to find out how it works, please contact Keith Langton or any of his colleagues in our property department. 3Di’s approach to insurance is all about creating peace of mind and it is important to remember that not all policy wordings provide the same cover.